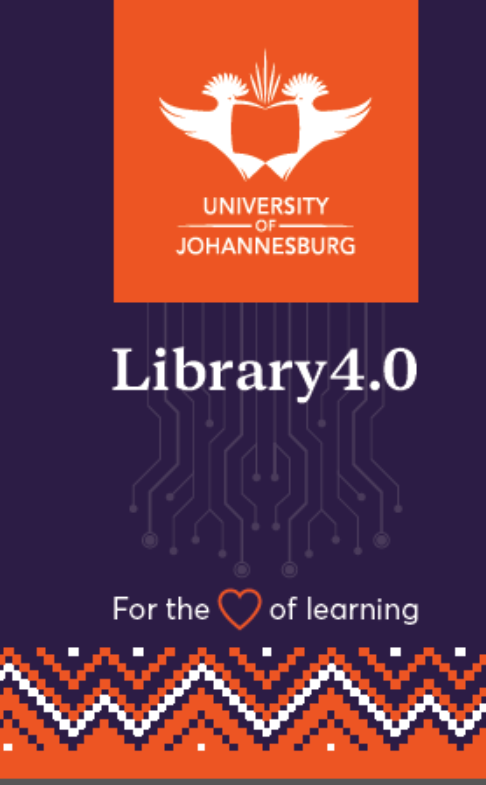 On behalf of our Executive Director, Professor Maria Frahm-Arp, we wish you the warmest welcome to the first e-book seminar which is to be hosted at the University of Johannesburg, Kingsway Library. The seminar's theme is "Re-inventing African Libraries with E-books". E-books have been around for some time now and while many South African academic libraries embrace the new format of the book, it does come with its own challenges. We hope that the seminar will stimulate the academic librarians to further explore e-books and expand their collections. Additionally, we believe that this seminar will give libraries the opportunity to discuss the development of e-books in their environments and to participate in engaging conversations on how to embrace this technology driven innovation. 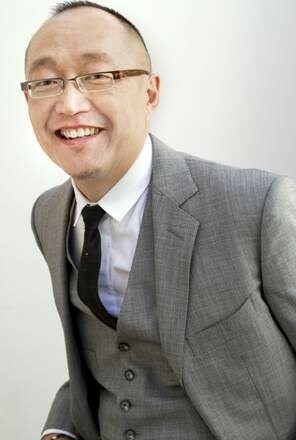 Dion Chang is an innovator, creative thinker, an ideas bank and professional cage rattle.He is one of South Africa’s most respected trend analyst and takes the unique view of “trends as a business strategy”. His trends analysis company - Flux Trends, specializes in understanding consumer mind-set and identifying business opportunity that are relevant to Africa and South African businesses.He has 20 years of experience in the Magazine industry as a journalist and media spokesman, devised and hosted 3 trend conference, published 3 trend books (the last book: New Urban Tribes of South Africa) and also writes column for City Press, SAA’s Sawubona Magazine, Acumen for GIBS and has a radio slot on ClassicFM and contributes to eBizRadio online podcast portal.He has a deep affiliation for youth trends and subcultures, the impact on their influence on our new world order, as well as innovative ideas for the greater good". As provided by Dion Chang. 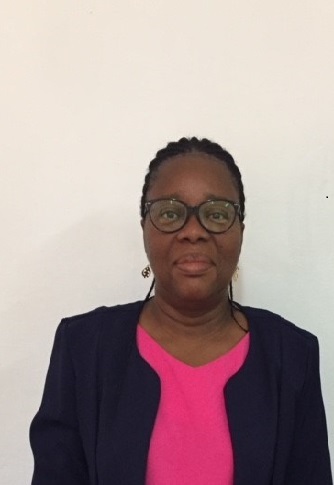 Perpetua Dadzie is an Associate Professor of Information Science and currently the University Librarian for the University of Ghana Library System in Legon. She has obtained her Ph.D in Information Science from the University of South Africa in 2013. She has also been teaching at the University of Ghana since 2006 and her areas of expertise include Information Sources, Marketing of Information Services and Public Relations. She serves on a number of boards and committees including Academic Board, Library Board, College of Basic and Applied Science Board. She is the Chairperson of Radio Univers, the University of Ghana Campus radio station. She has participated extensively in many conferences both local and international and has also published widely in reputable journals. Her areas of research interest include digital libraries, information literacy, information ethics and libraries and the UN 2030 Agenda. Prof Dadzie is the Immediate Past President of the Ghana Library Association. She served two terms as President of the Association from 2012 -2016. She is also a member of IFLA Africa section Committee.